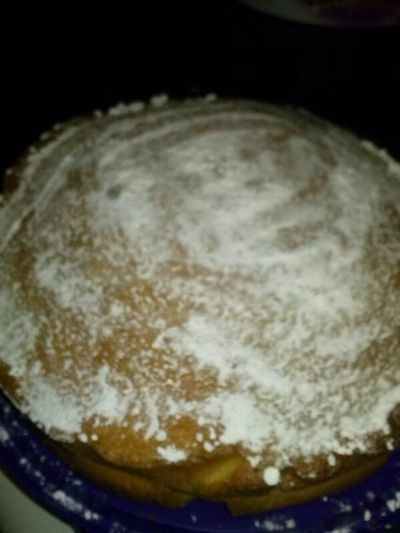 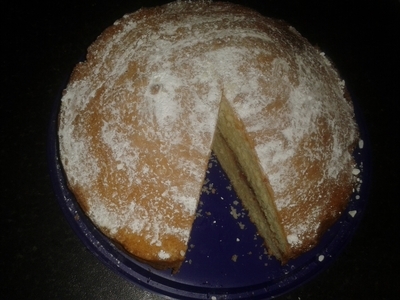 My mother's Victoria sponge is a much-loved treat in our household. 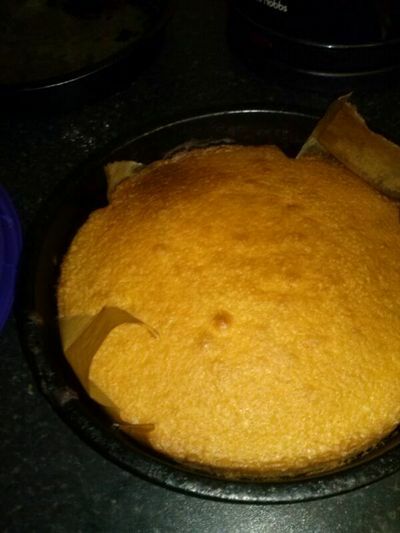 The simple cake is a hit with four generations (as young as 14 months old, as as old as 84), so why not make this sponge a favourite amongst your family - it will soon become a classic. 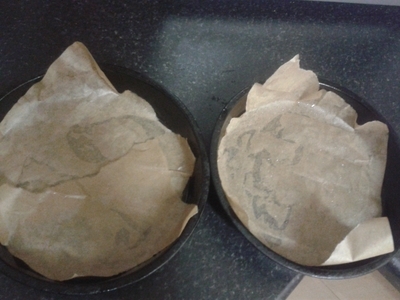 Line the cake tins with baking tray paper. 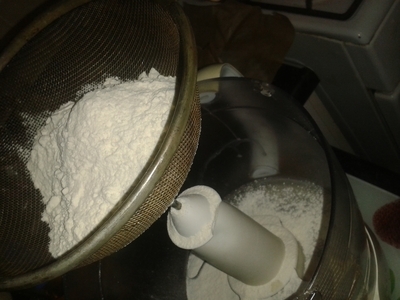 Sieve the flour into a food processor. 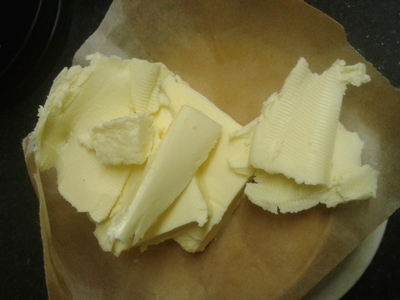 Measure the butter and add to the food processor. 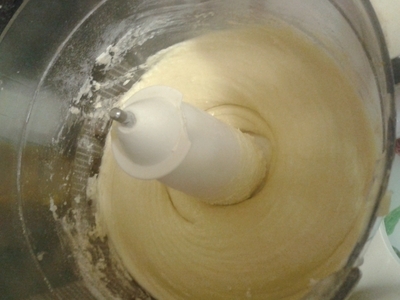 Combine to form a completely smooth mixture. 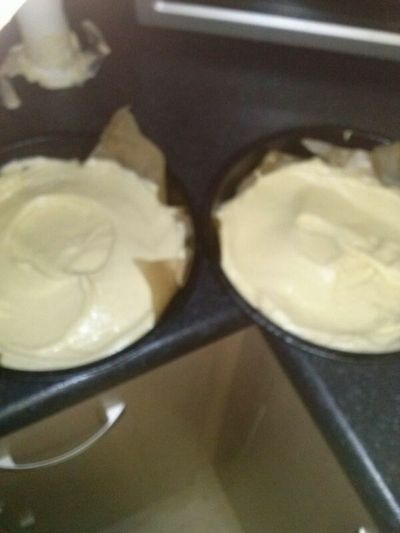 Pour into the cake tins. 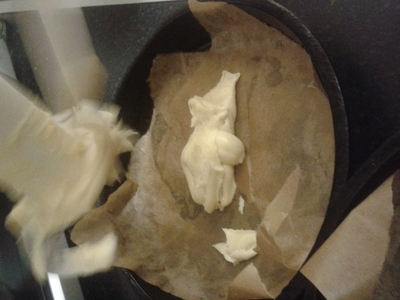 Place in the oven for 30 minutes at 170 degrees/ between gas mark 3 and 4. 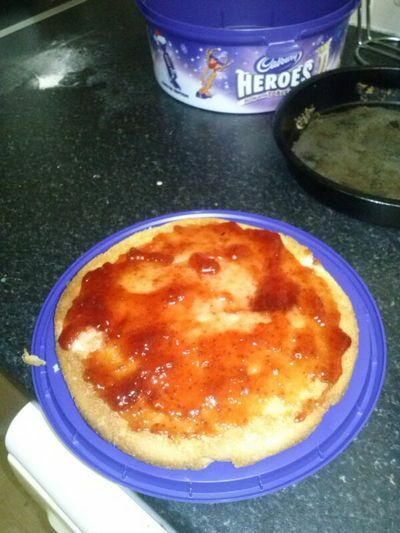 Spread the bottom layer with jam. 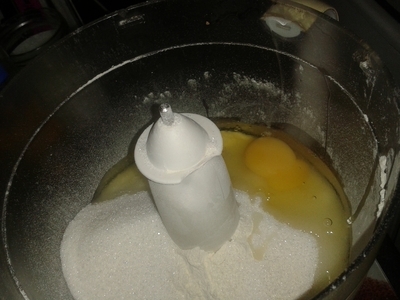 Add the top layer and dust with icing sugar.